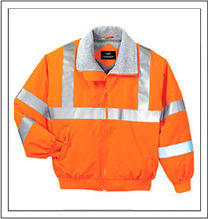 We are a leading Manufacturer of industrial safety suits, safety apparel, safety equipment, reflective shirt, reflective cloth and industrial helmet from Delhi, India. 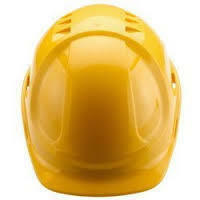 Safety Apparels are designed to Suit the needs of people working in sensitive & Dangerous Areas. 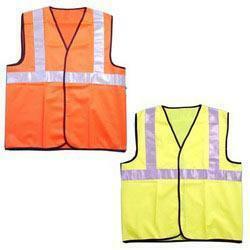 It increases the visibility of individual at night & in poor light condition. The products meet world class quality standards due to the use of high quality standardised materials. 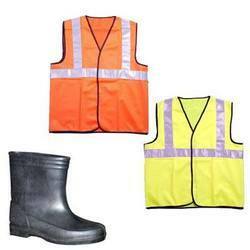 We present a wide array of Safety Apparels. Stringent testing standards are maintained at all levels to ensure 100% efficacy of our products. Our products are accepted and acclaimed across the globe for their quality standards, durability and performance. 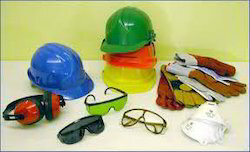 We make available a wide assortment of quality Safety Equipment to our customers that include shoes, jackets, color helmets etc. These are available in different sizes and widely demanded for their superior quality, durability, light weight and low maintenance. 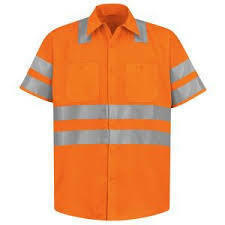 We are well known supplier and manufacturer of Reflective Shirt which is provided to our client as per there requirement of design and size.